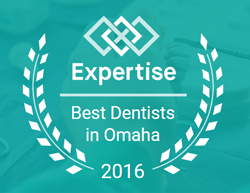 At Quality Dental Care, providing Omaha, NE patients with beautiful and healthy smiles is our first priority. We strive to deliver a wide range of services while ensuring every patient is receiving the best treatment to suit their dental needs, all the while remaining comfortable and relaxed. Our skilled professionals work to provide quality care and help our patients attain the perfect teeth they desire. As mentioned, we offer a variety of services at our office. Between our cosmetic and restorative dentistry services, we can surely help you achieve the perfect smile you dream of. By choosing our dentist in Omaha NE, you’ll have a range of choices to better your smile and solve any dental issues. From professional teeth whitening to dental implants, and just about everything in between, we have the services to give our patients a complete smile makeover! 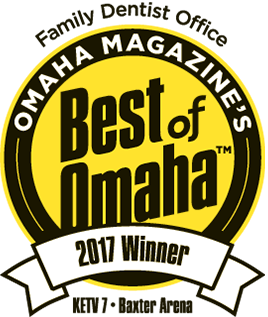 So, if you’re looking for the best dentist Omaha NE has to offer, pay a visit to Quality Dental Care and find out what we can do for you!